Includes one set of 10 iron-on fabric appliques made from quality cotton fabric, with an iron-on backing. 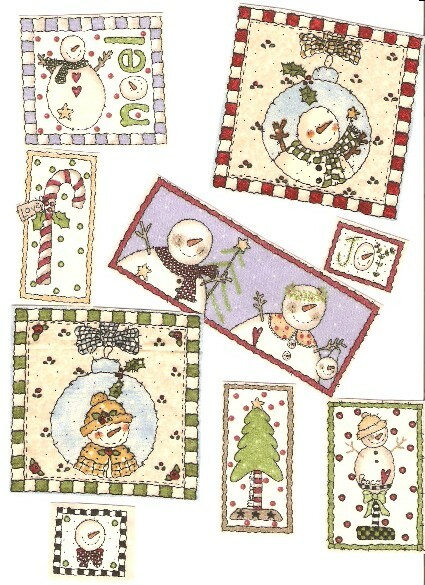 Set includes assorted patches with snowmen, snowflakes, trees, candy canes, holly, etc. Perfect to decorate Christmas stockings, sweatshirts, t-shirts, quilts, create a cute pillow ...the possibilities are endless! Each measures approx. 1 1/2" to 6"